Have you ever thought of starting your own food business? 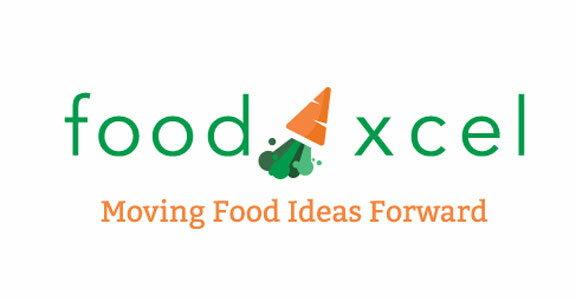 This Fall, Food Island Partnership is launching Food Xcel – a start-up competition to help entrepreneurs move their food ideas forward. Food Xcel will include a series of workshops, supports, and a grand prize to support the most promising new value added food company. 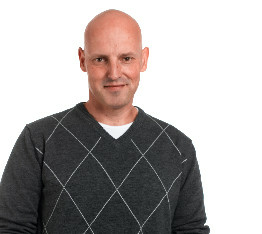 For more information, please contact [email protected] or to register go to http://foodislandpei.ca/food-xcel.